Revision Path is Now on Patreon! 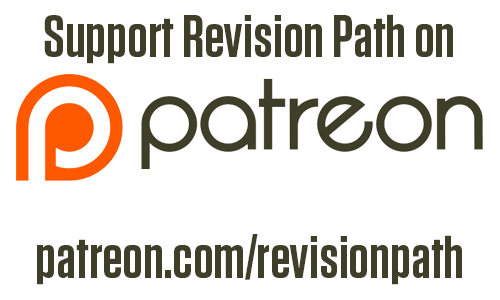 That’s right — Revision Path is now on Patreon! I’ve been checking out the platform for a while, and since Tugboat Yards is shutting down, this is a perfect opportunity to migrate operations over there. I’ve already gotten a lot of questions about this switch, so here are some answers to those questions. Happy new year! This is Maurice Cherry, the founder/host/editor-in-chief/next Supreme around here. For the last two months in 2014, I did a survey to get a better idea of who the Revision Path audience is, how you like the site and the podcast, and a few other topics. This was a big survey broken into four parts: demographics, the podcast, the blog, and donations and fund-raising. Let’s examine the findings, shall we?